​Tottenham Hotspur manager Mauricio Pochettino has claimed that Harry Kane could make his comeback from injury before the end of February, after the England ace returned to training ahead of schedule. The Spurs talisman injured ankle ligaments in last month's 1-0 Premier League loss to Manchester United, and wasn't due to return to match fitness until March. His side have crashed out of the League Cup and FA Cup in his absence, but have impressed in the Premier League, and currently sit just five points of leaders Manchester City with a game in hand.  @dele_official (hamstring) and @HKane (ankle) have commenced on-field rehabilitation.  @Ben_Davies33 (groin) is continuing rehabilitation. Speaking ahead of his side's ​Premier League clash against ​Leicester City on Sunday, via Evening Standard report Dan Kilpatrick, Pochettino gave an update on ​Kane's condition, and claimed the star was "nearly ready to play" and could return to full fitness in time to face Burnley on the 23 February. Spurs also revealed (via their ​official Twitter account) that Dele Alli has also progressed to the on-field rehabilitation stage of his recovery. Ben Davies is suffering from a groin injury picked up against ​Chelsea last month, while Vincent Janseen (knee) and Eric Dier (virus) aren't in contention for selection this weekend. 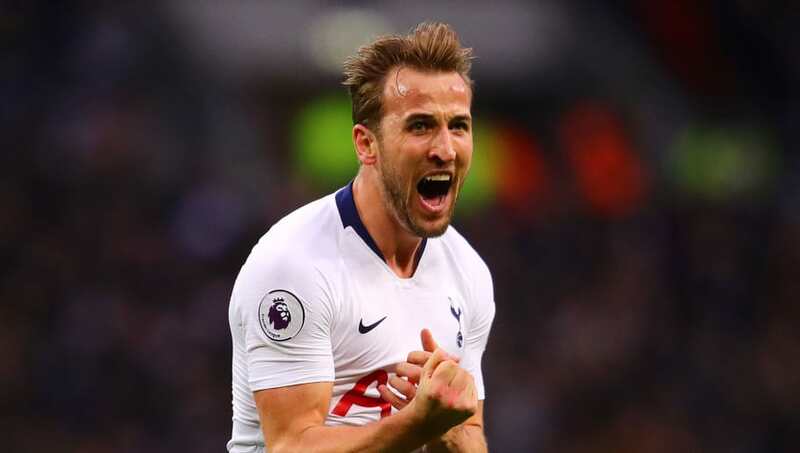 The news of Kane's imminent return will be a huge boost to Spurs, who have quietly hauled their way back into the title race after four of their last five Premier League matches. With 13 matches left to play, Spurs have an excellent chance of narrowing the gap on City and ​Liverp​ool, and Kane's goal-scoring threat will be imperative to achieving this target.